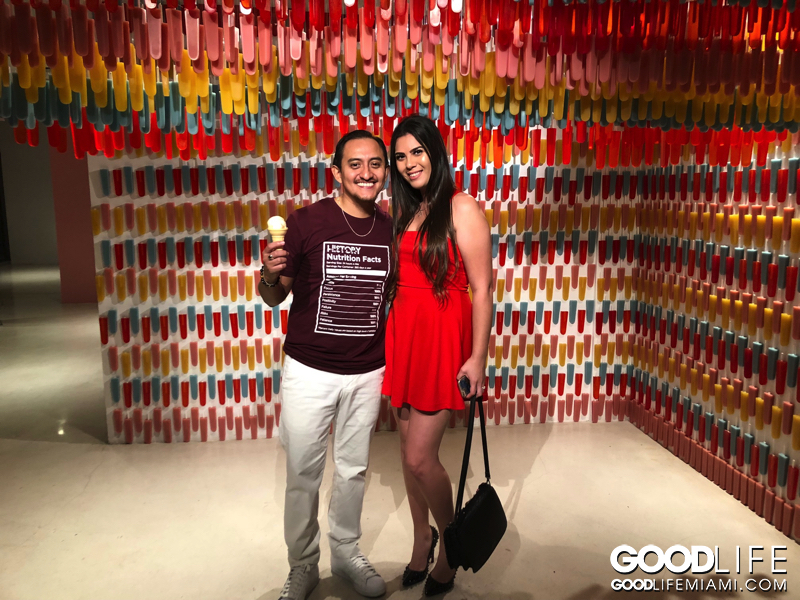 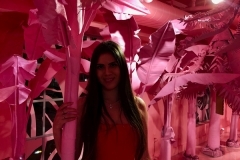 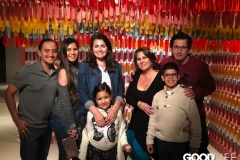 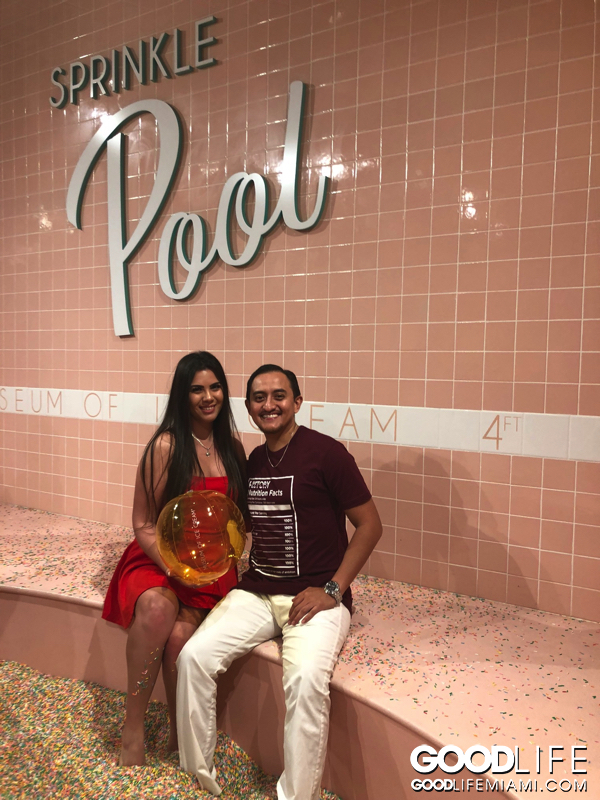 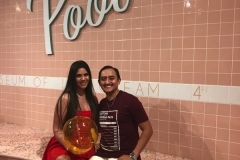 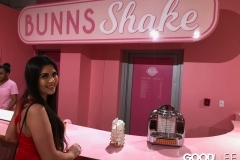 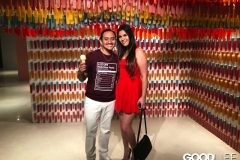 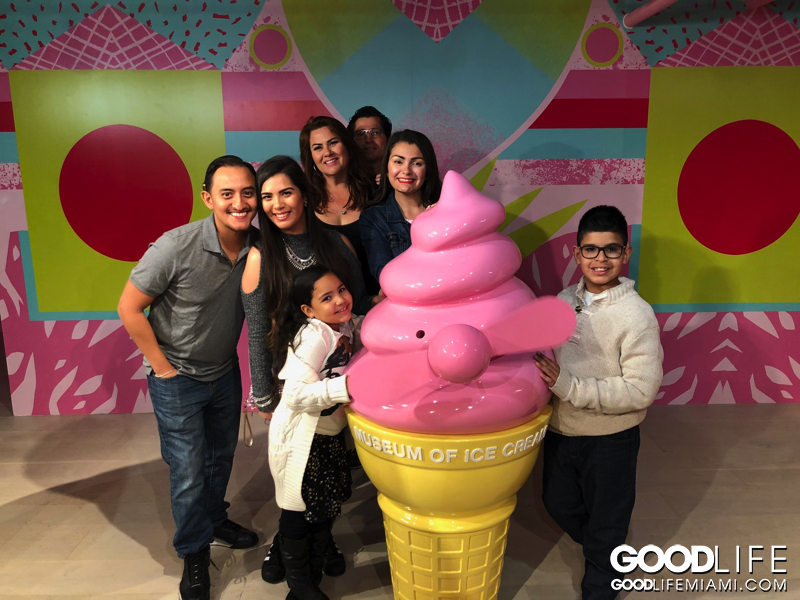 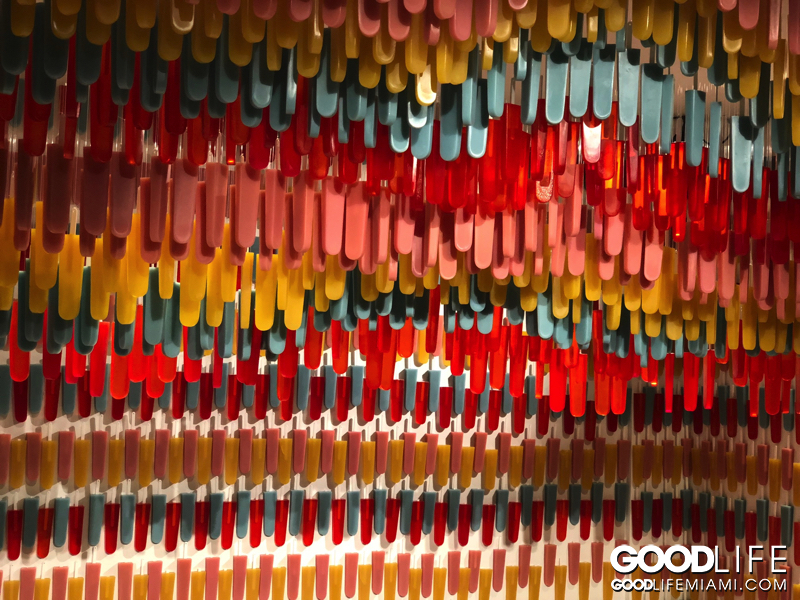 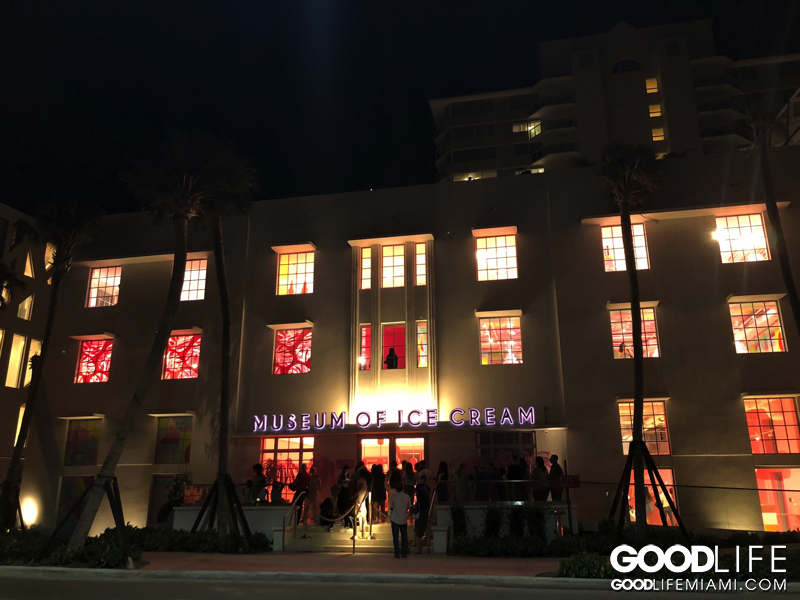 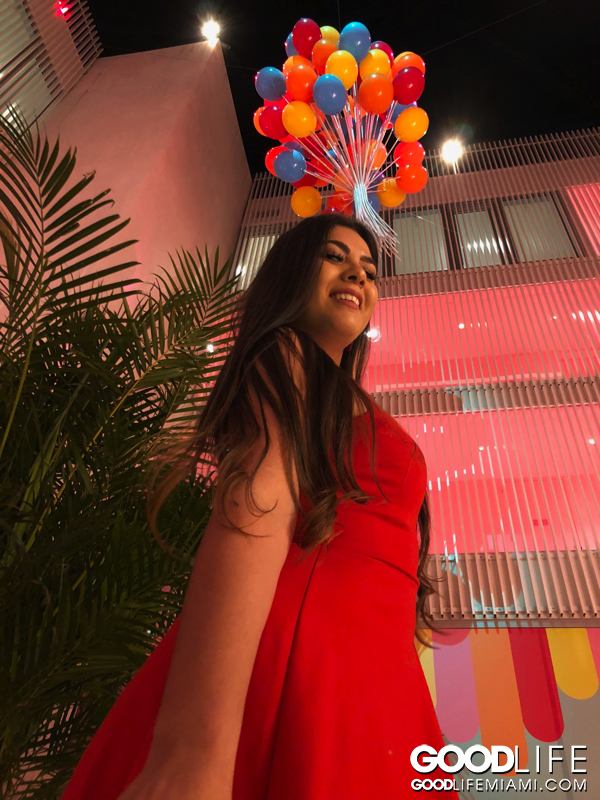 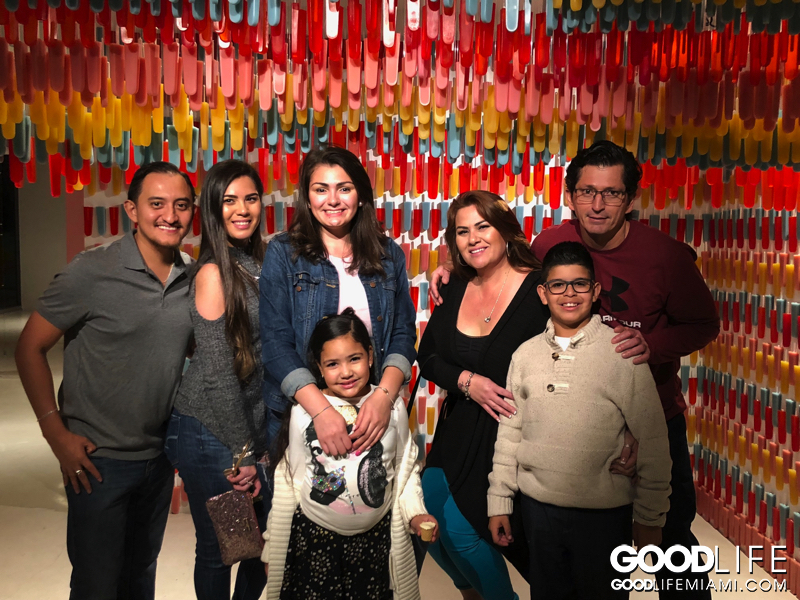 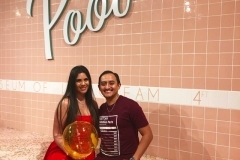 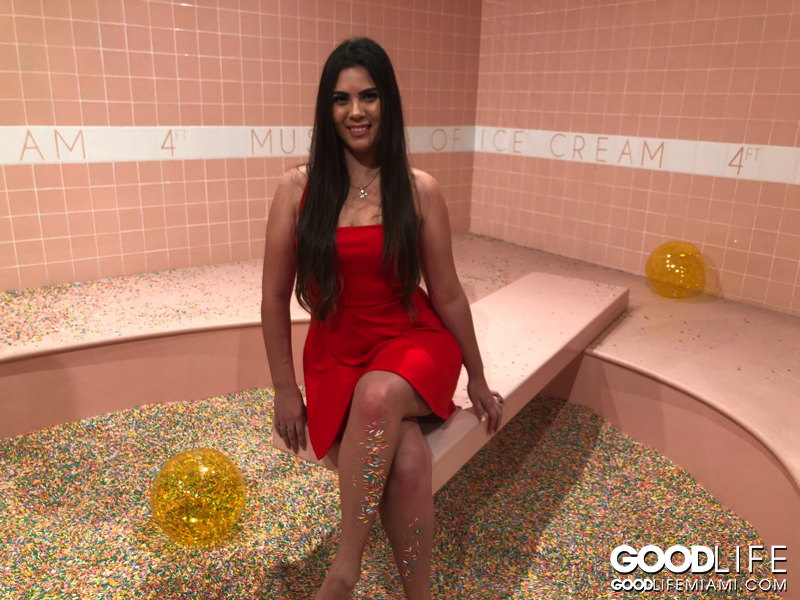 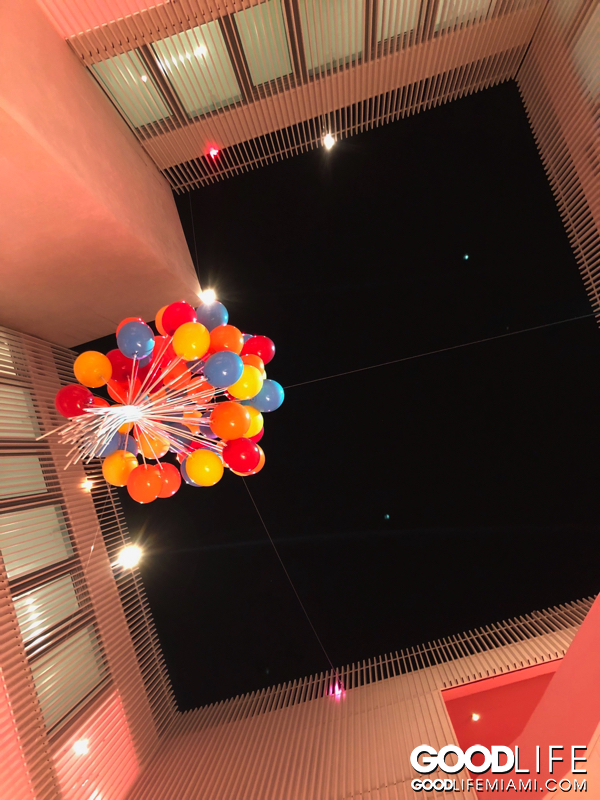 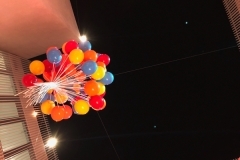 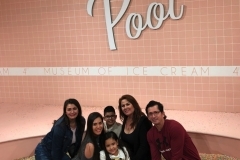 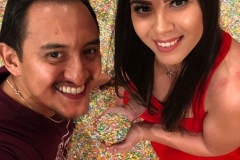 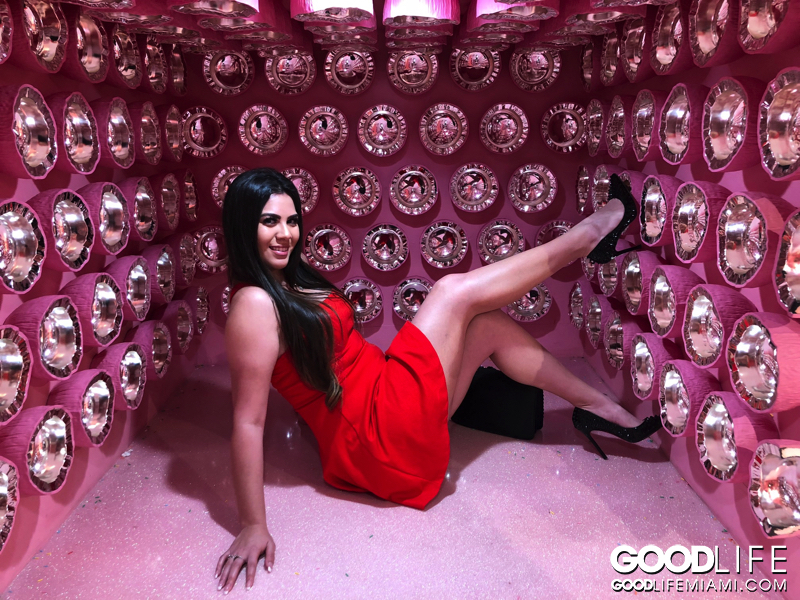 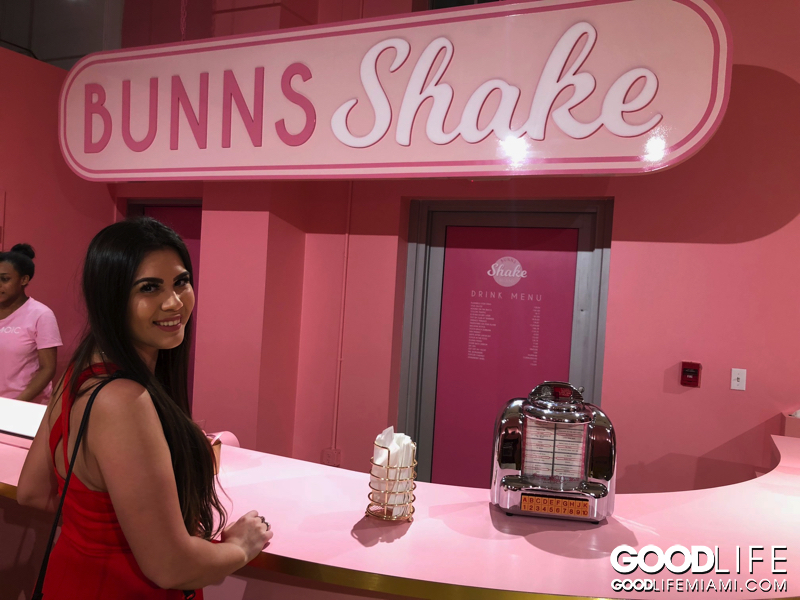 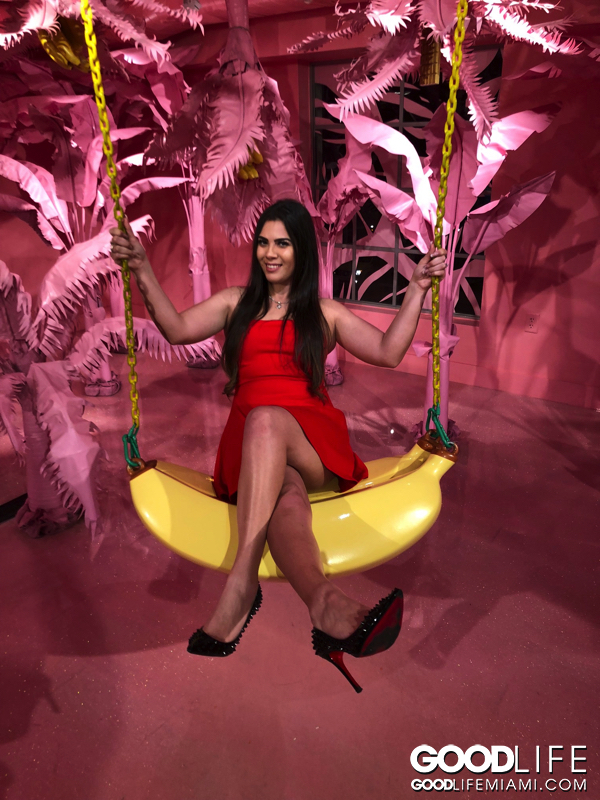 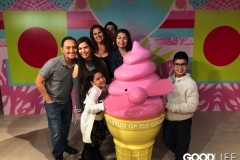 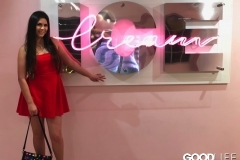 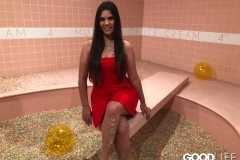 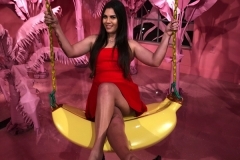 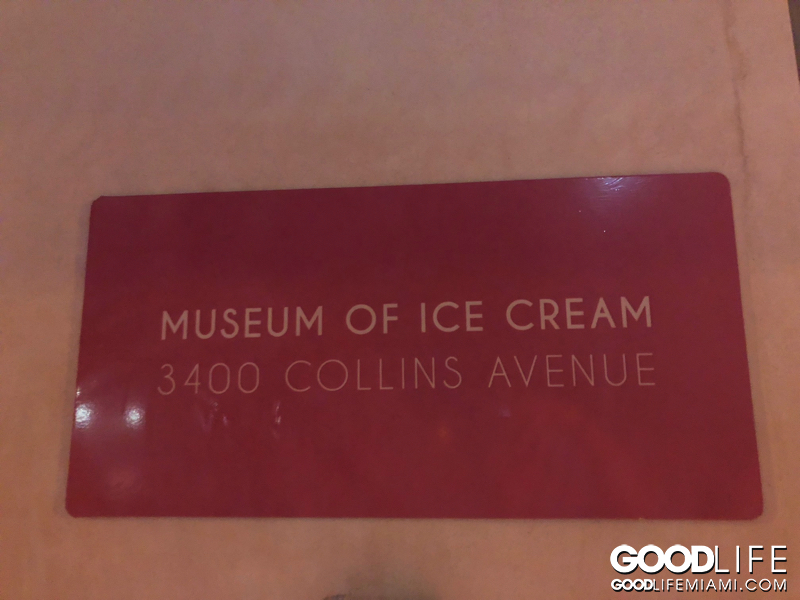 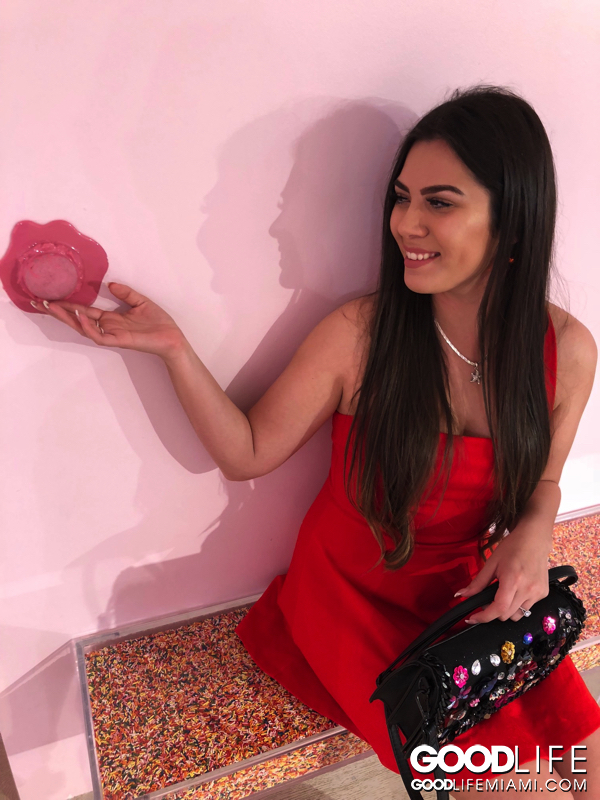 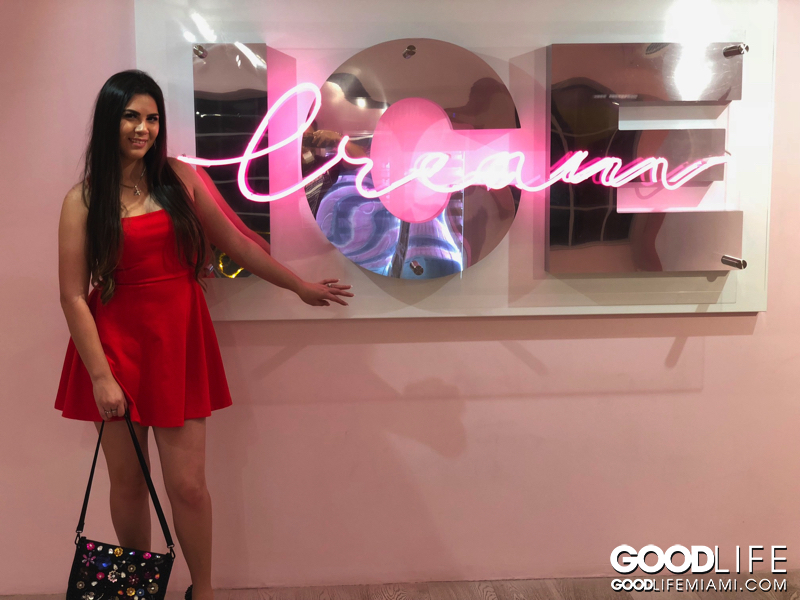 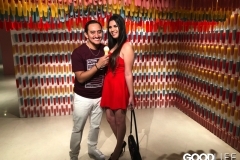 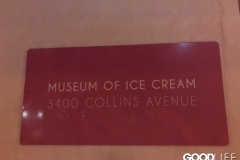 So you are probably sick of watching all these cool photos on social media about Miami Beach’s newest attraction, the Museum of Ice Cream. 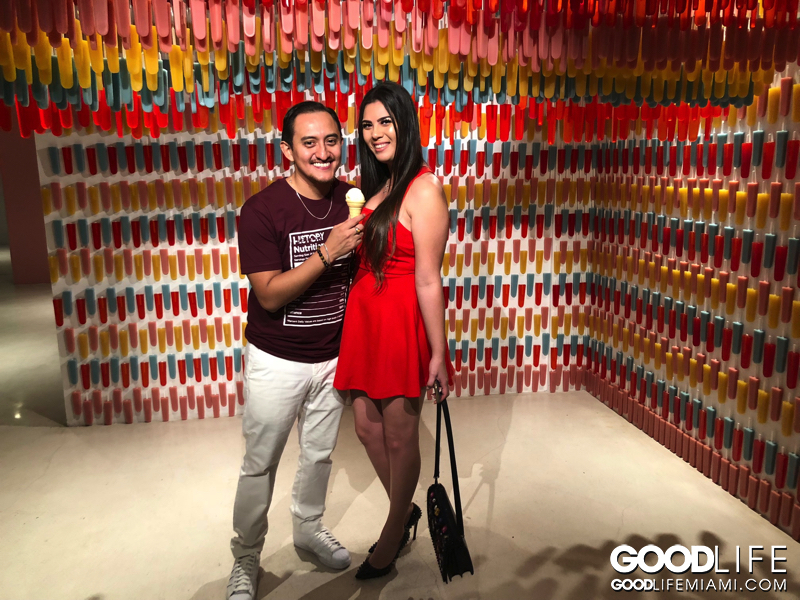 I took my fiance for the first time on Valentine’s day. 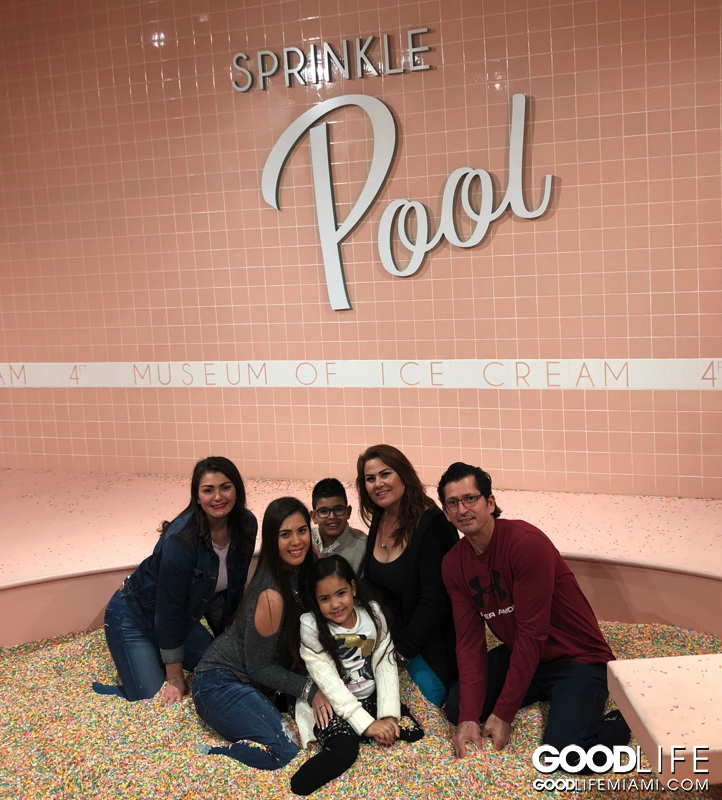 We had a blast and took advantage of all the cool photo ops. 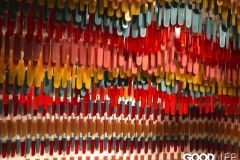 If you haven’t experienced it for yourself, I would be careful reading because it might spoil it for you! 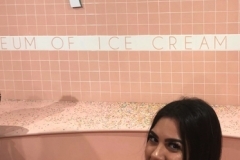 So as soon as you walk up to the front, you can tell the kids they have working there are really putting on a show for you. 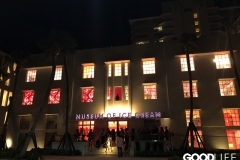 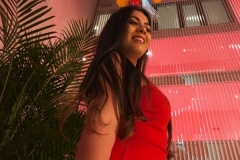 Some act better than others but overall the staff really do make an effort to show everyone a good time. 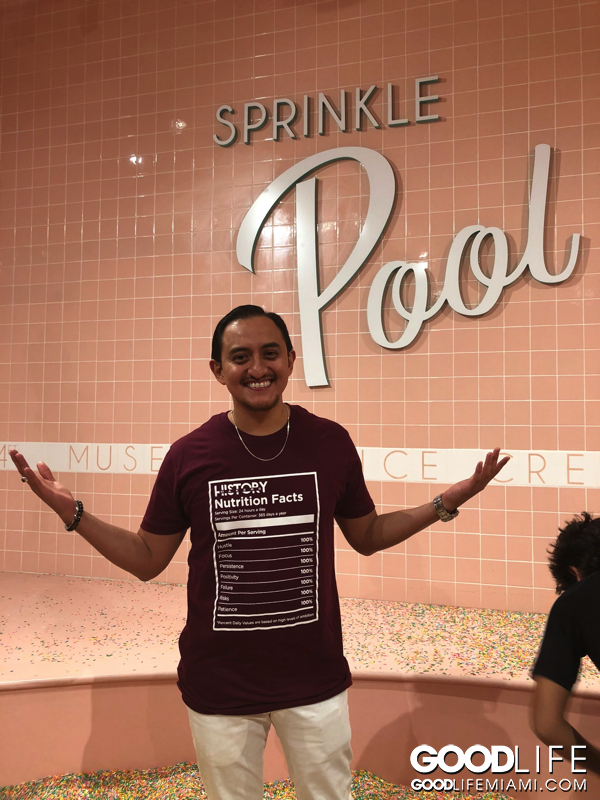 Our favorite was the first room in the tour, the Sprinkle Pool. 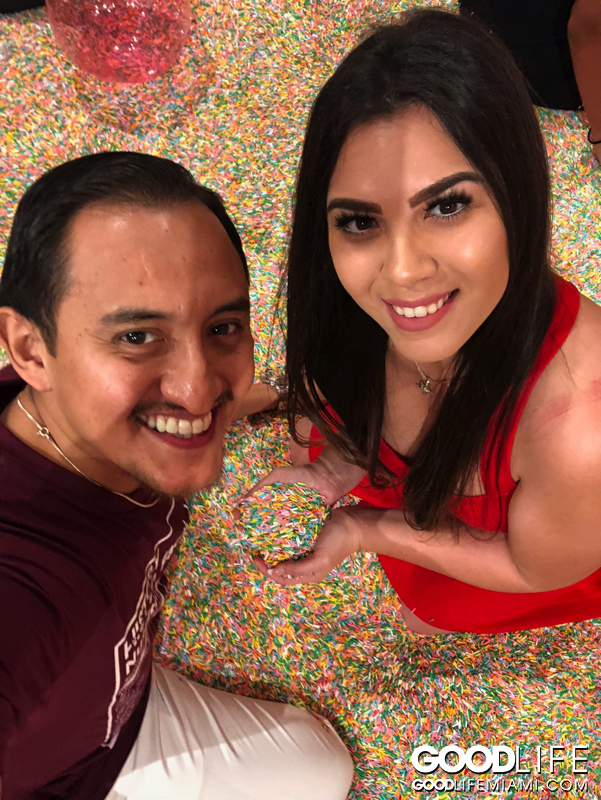 Don’t worry it’s not really sugar sprinkles, only plastic “rice” like sprinkles for this one. 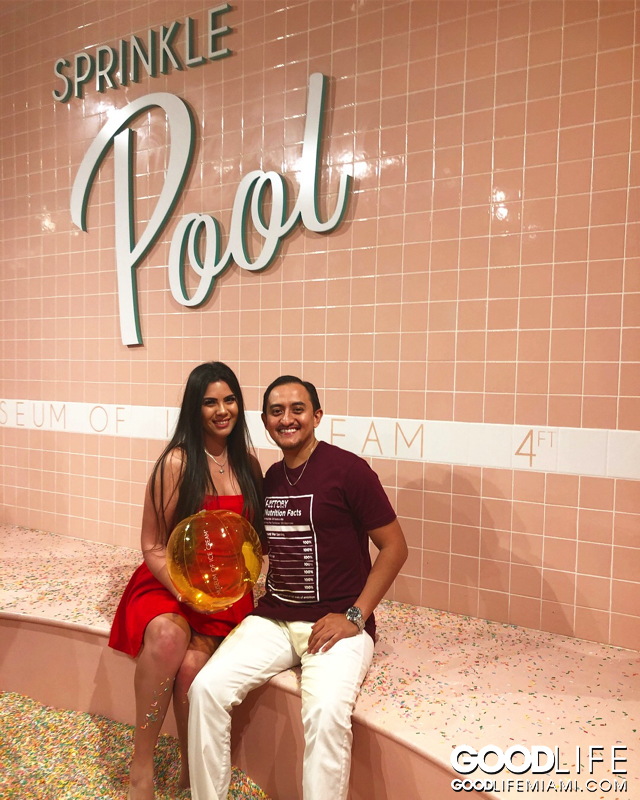 The pool is no deeper than 2 or 3 feet but like if you were to bury yourself on the beach with sand, it’s a similar feeling. 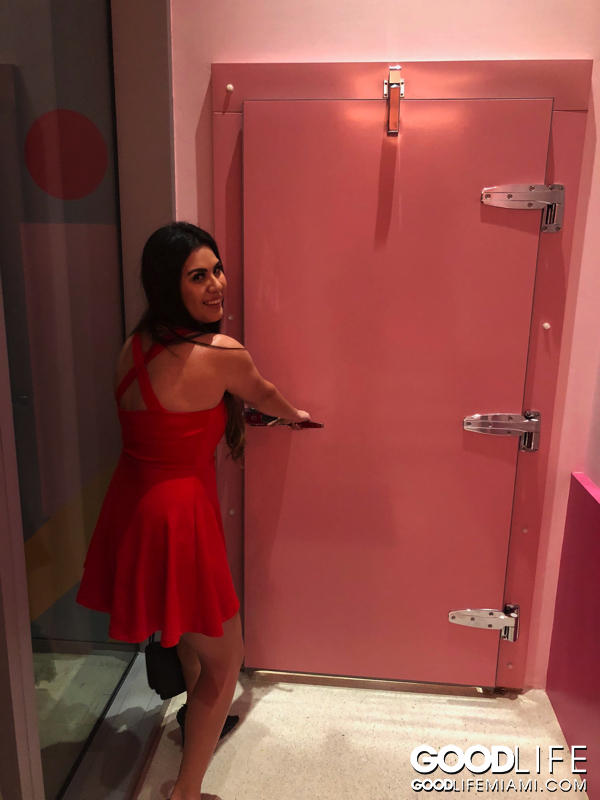 As you travel from room to room, you will see lots of great photo opportunities.. try to bring a friend so it’s easier to take photos of each other. 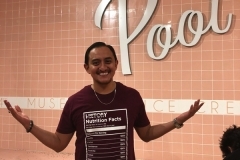 Wear clean socks and Enjoy! 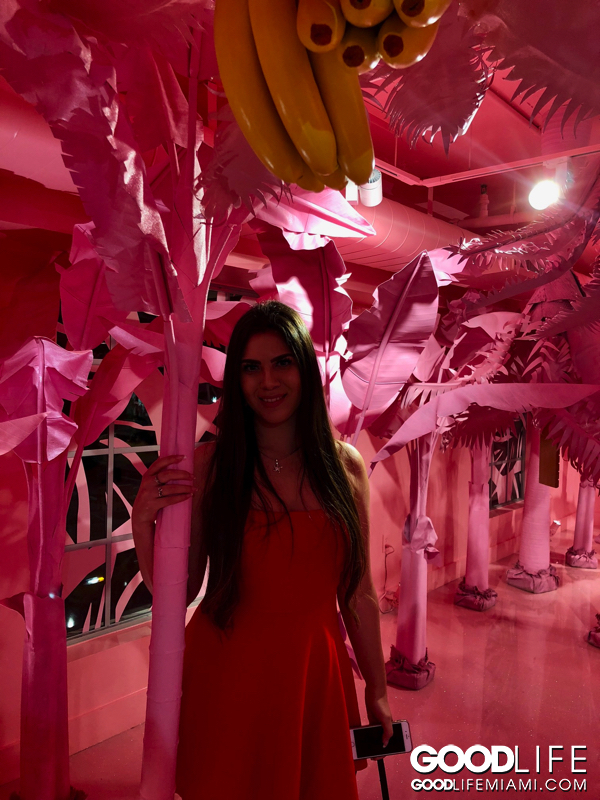 Miami Tickets on Sale until 4/29 so Don’t miss it!